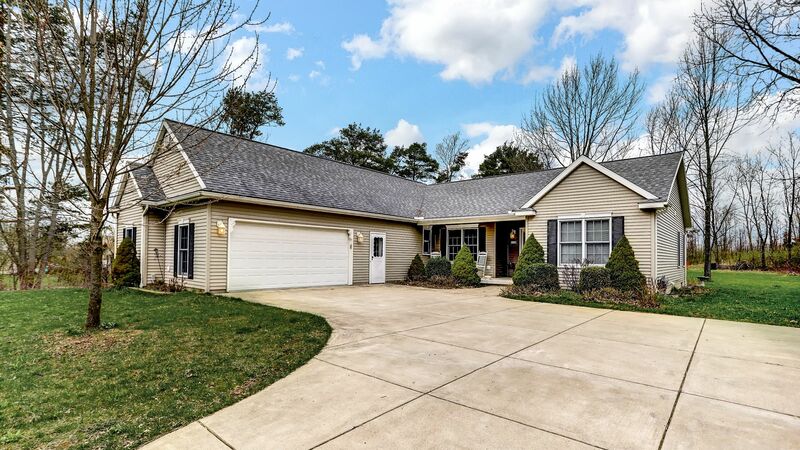 PRICE REDUCED - Now $320,000! 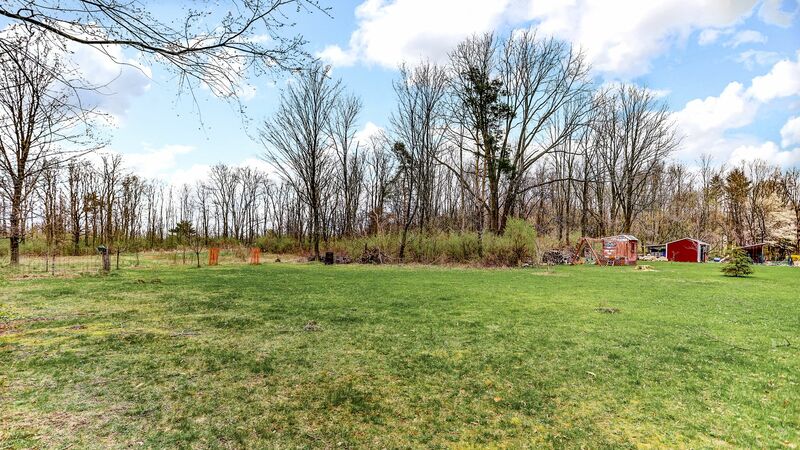 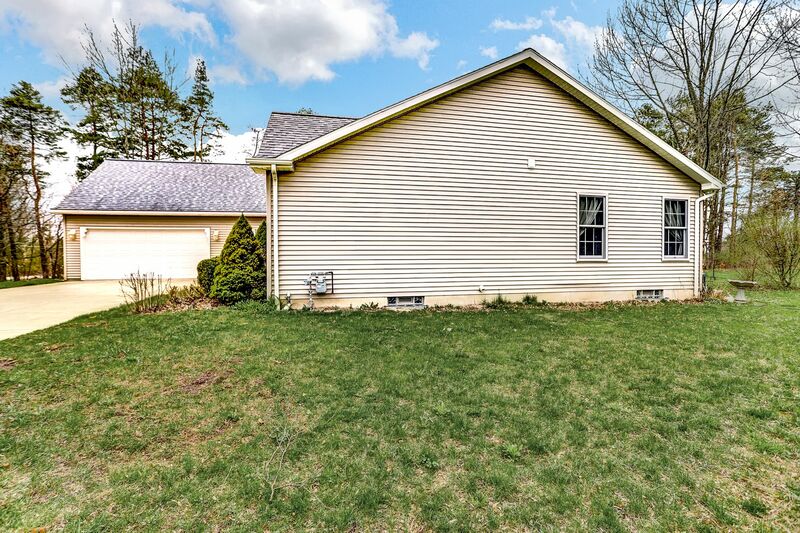 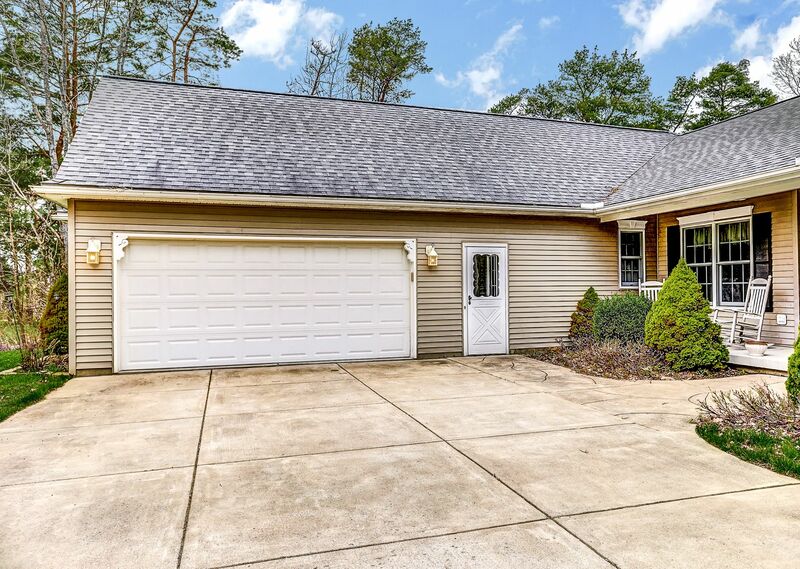 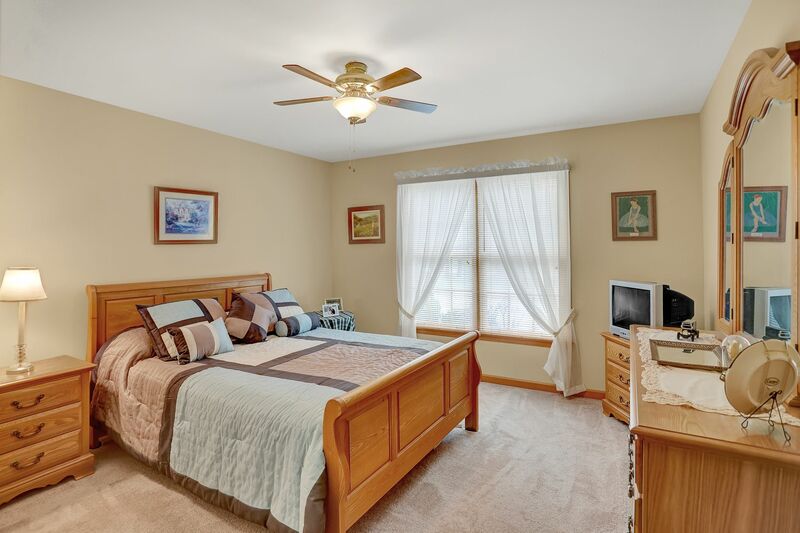 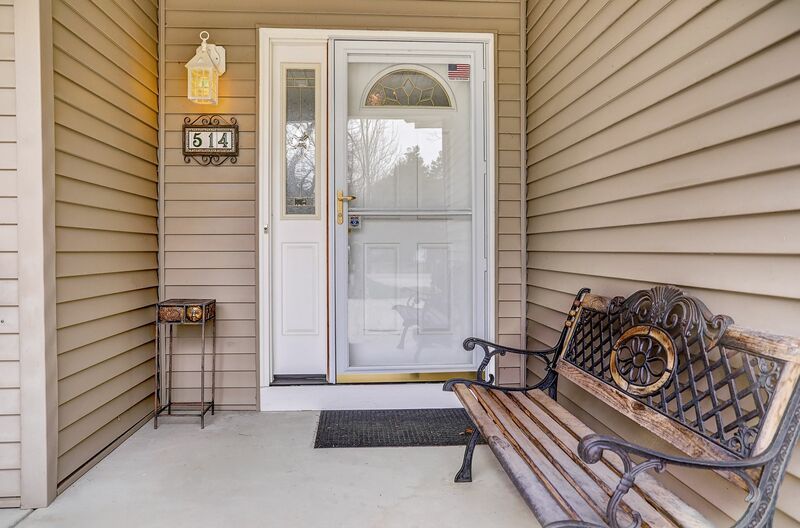 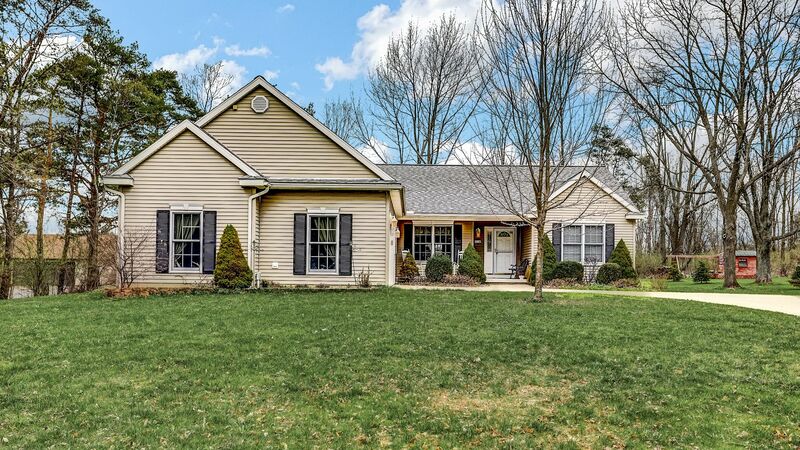 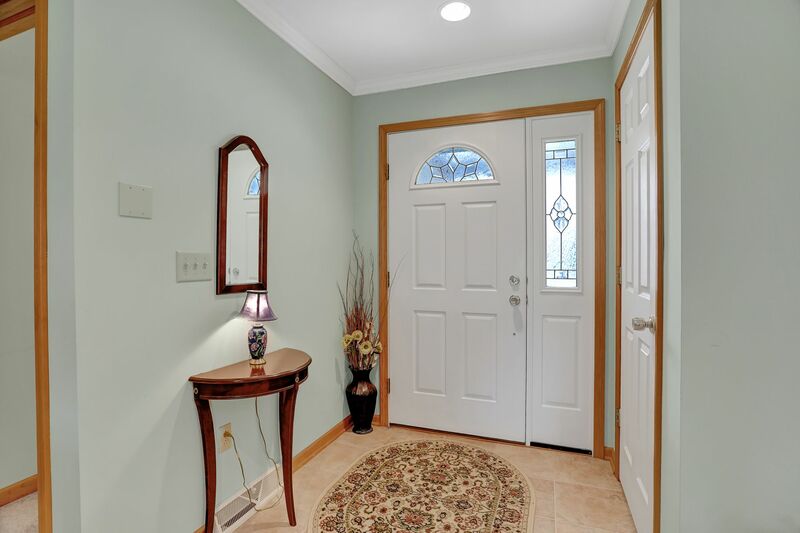 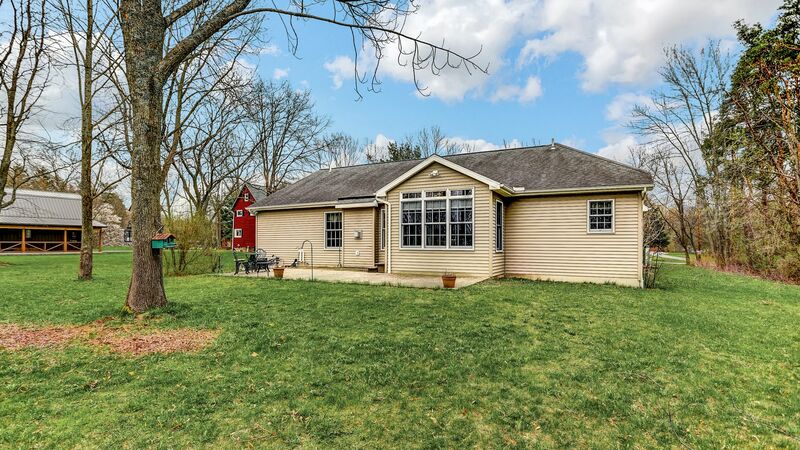 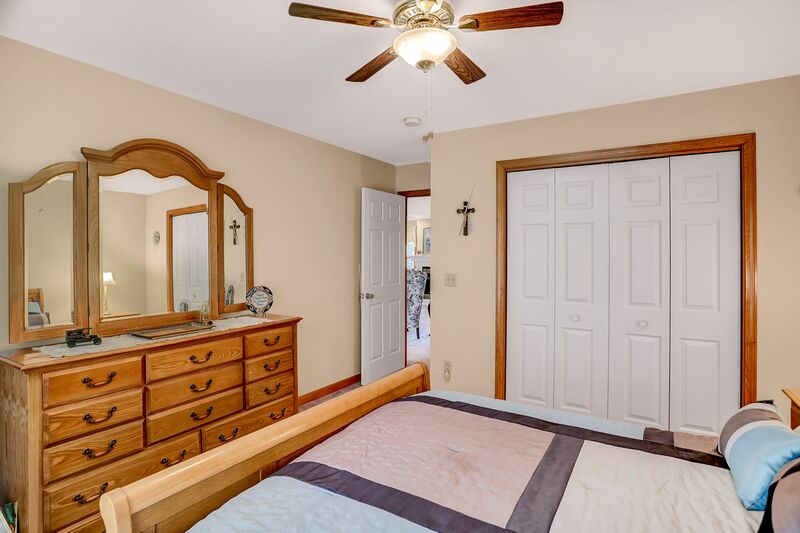 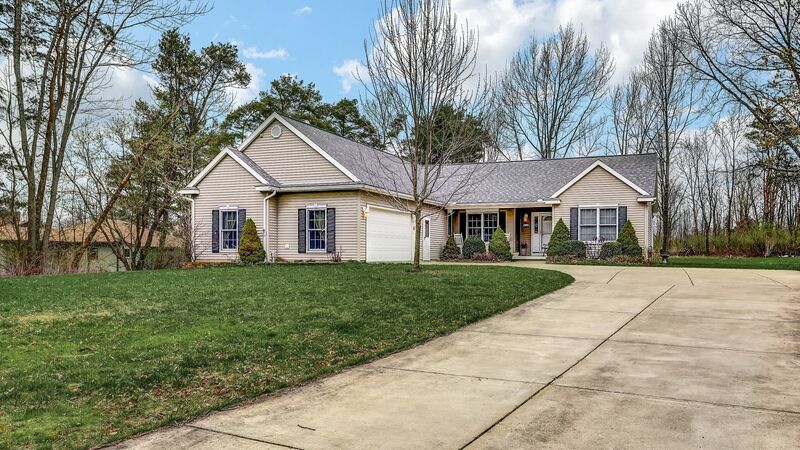 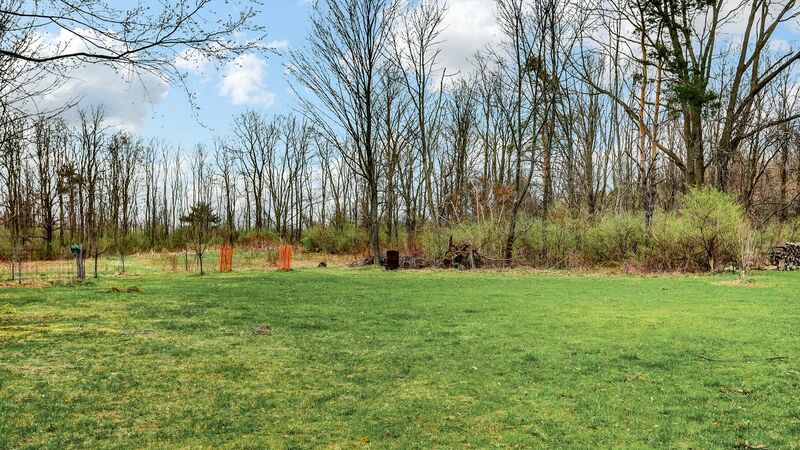 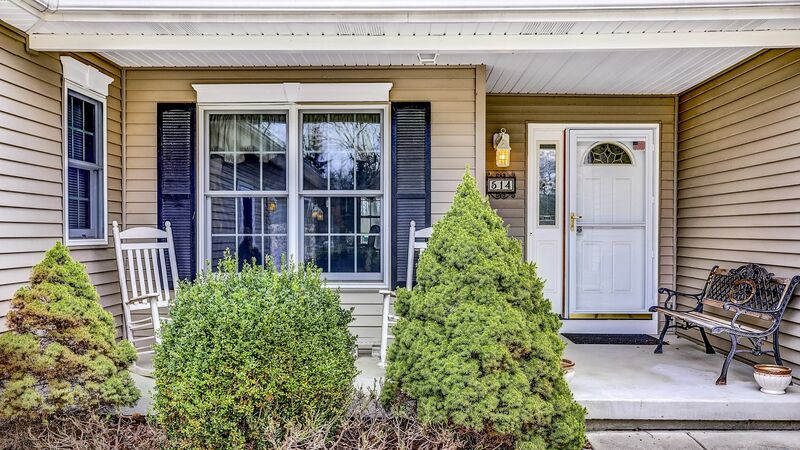 Contemporary ranch, situated between Davis and Luther, conveniently located minutes from East Aurora, Orchard Park and Colden. 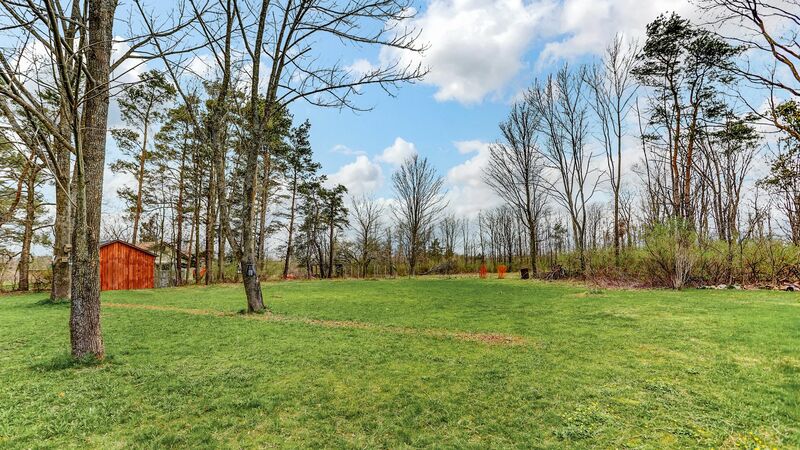 Perfectly sited off the road on an acre + lot. 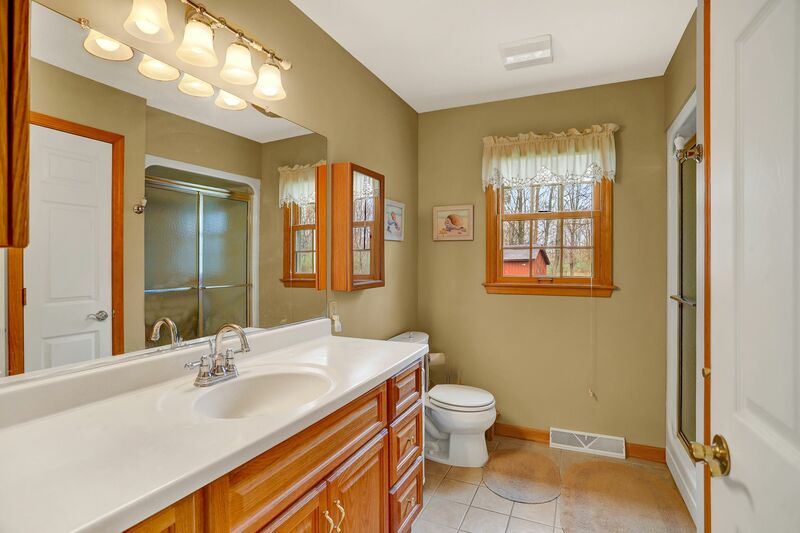 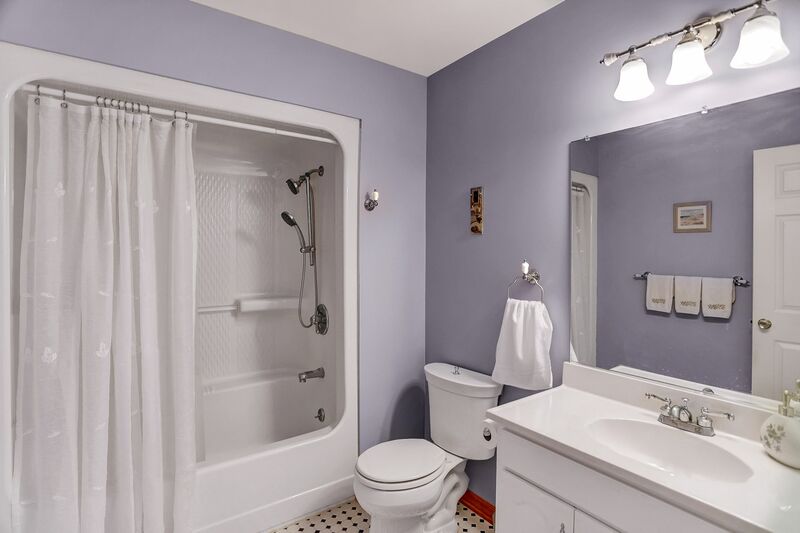 Just 14 years young, featuring 2 full and 1 half baths. 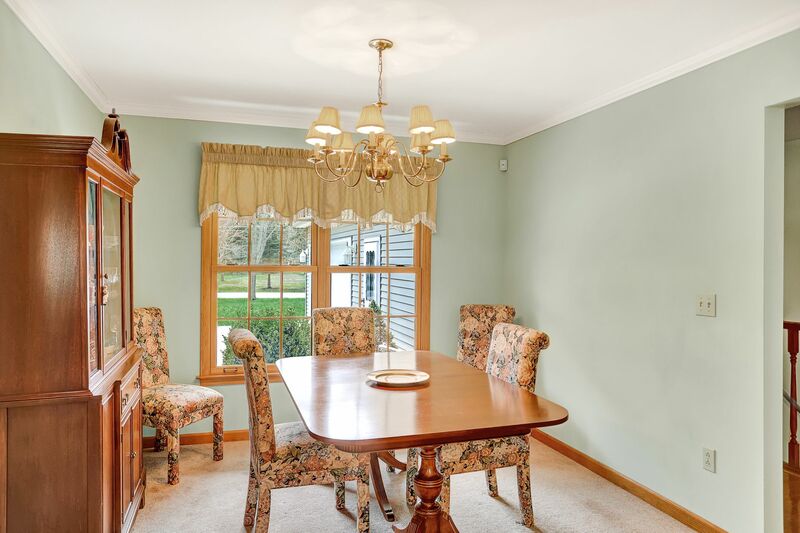 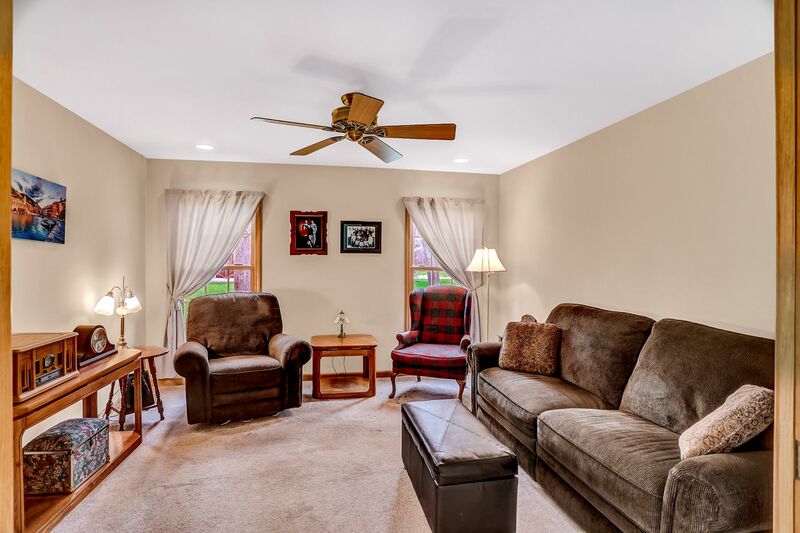 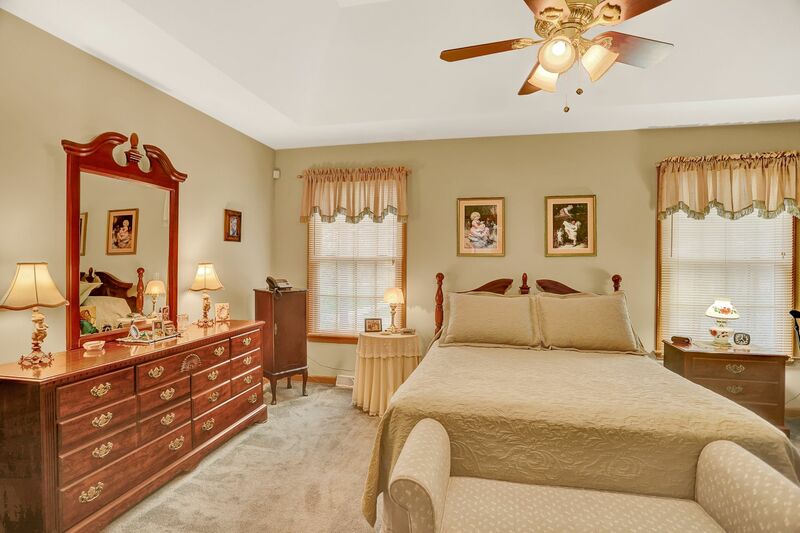 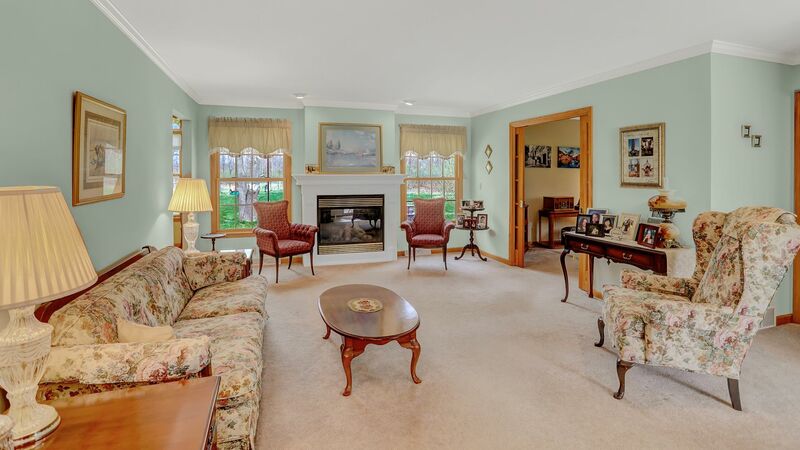 Large bright family room with fireplace, opens up to a formal dining area. 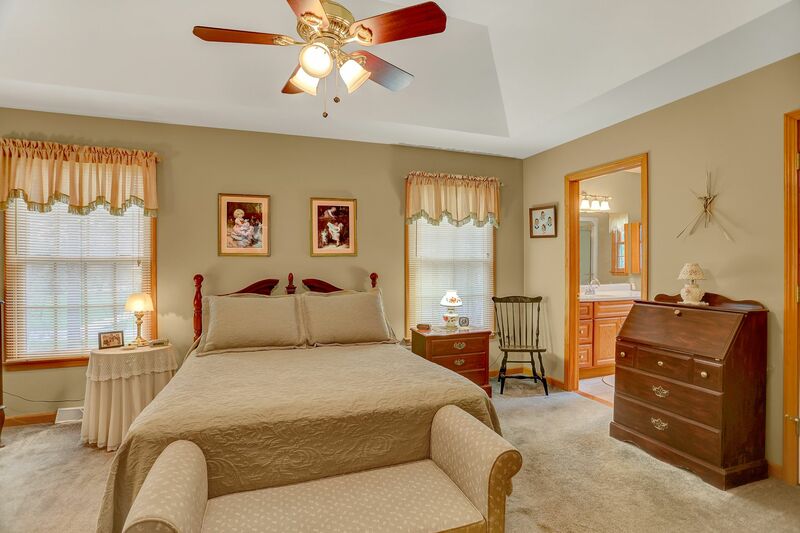 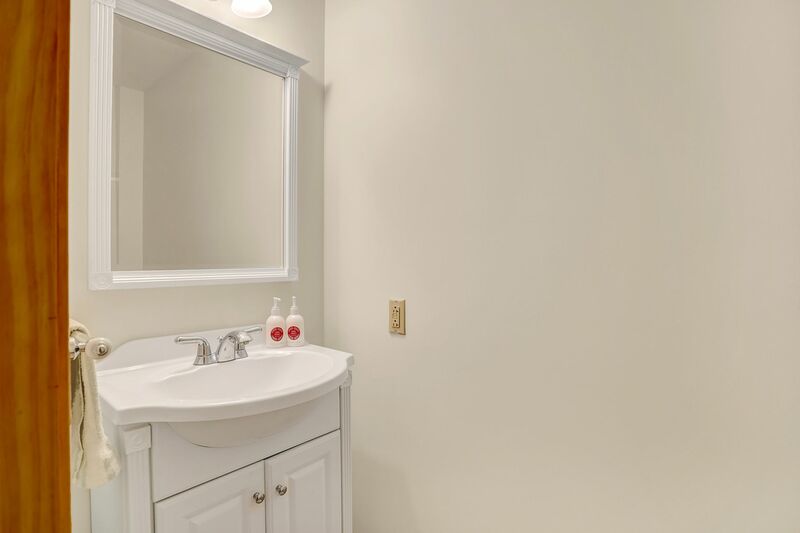 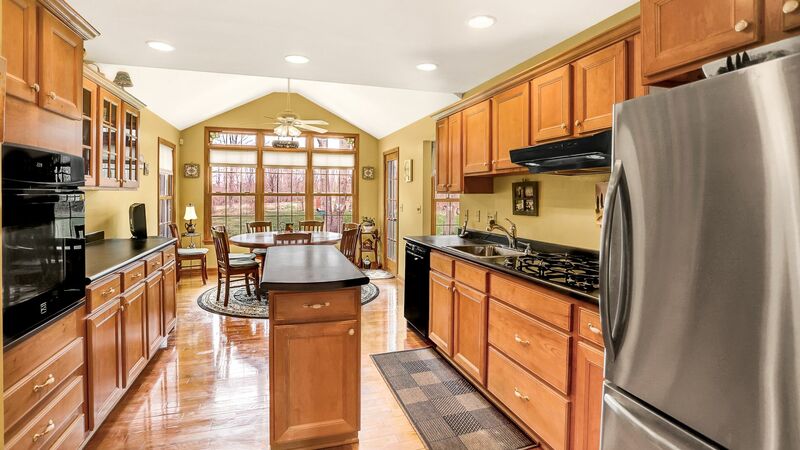 Kitchen features granite countertops, hardwood flooring, island and an eating area overlooking the park like yard. 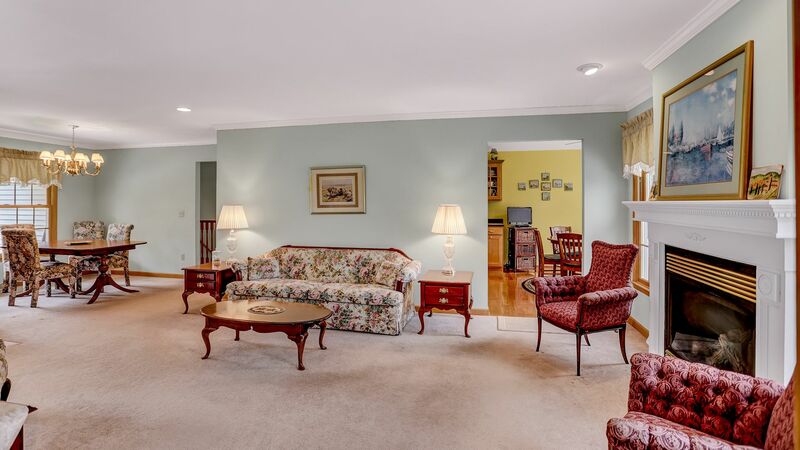 Currently set up as a 2 bedroom; the formal sitting room was intended as a third bedroom. 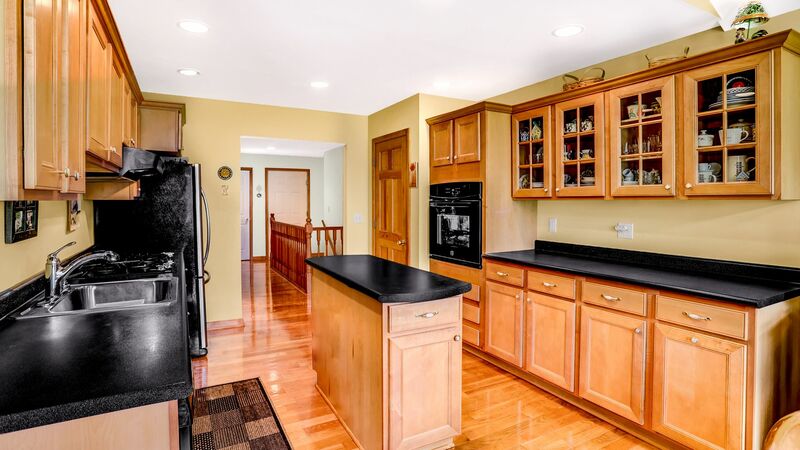 There is also another room off back hall that was used as a second kitchen. 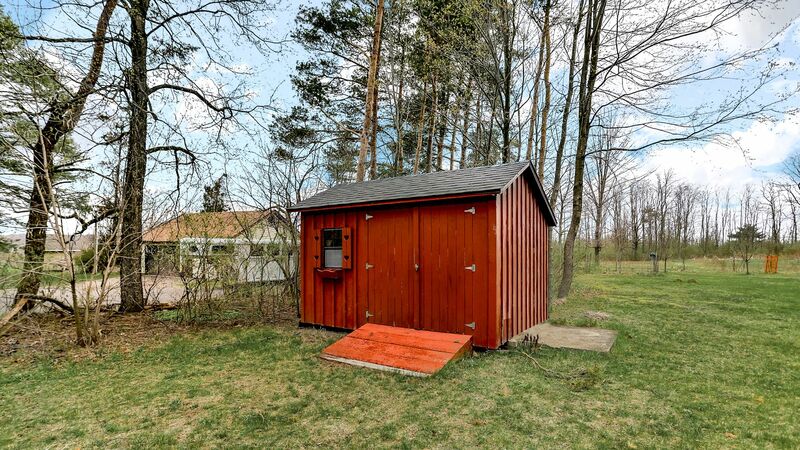 This would make a perfect office/craft room. 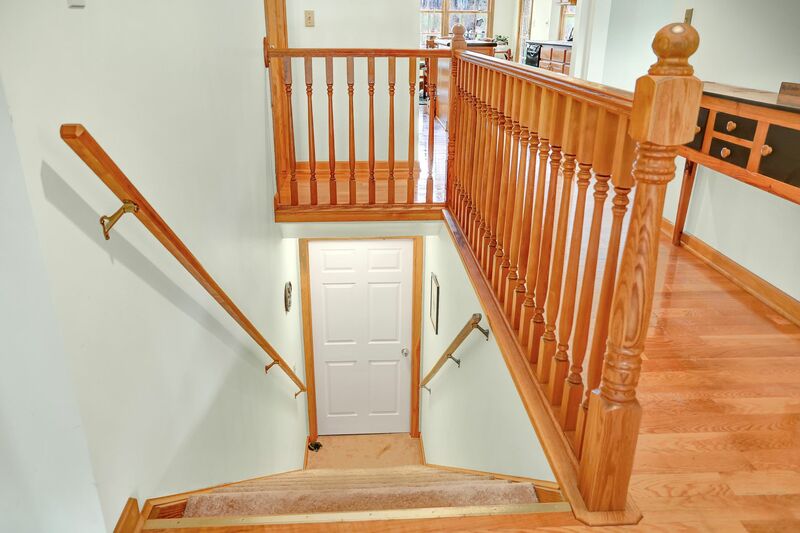 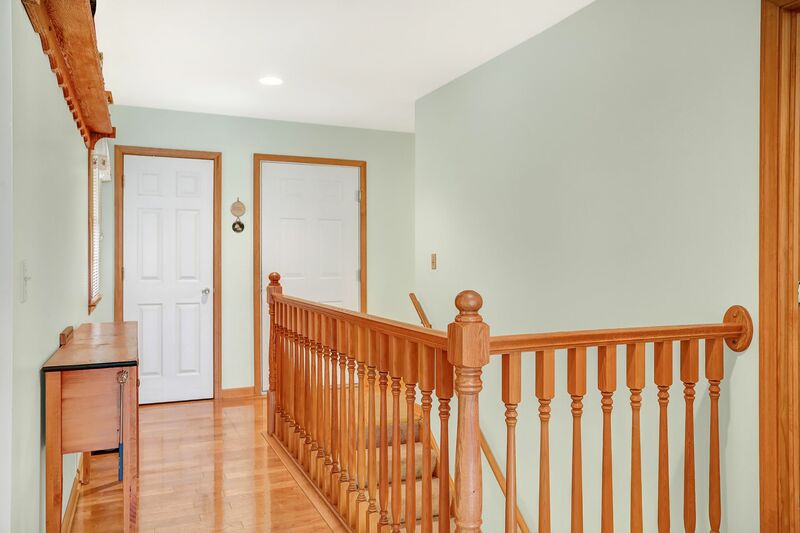 Basement staircase leads to enormous unfinished basement, perfect for additional living space.